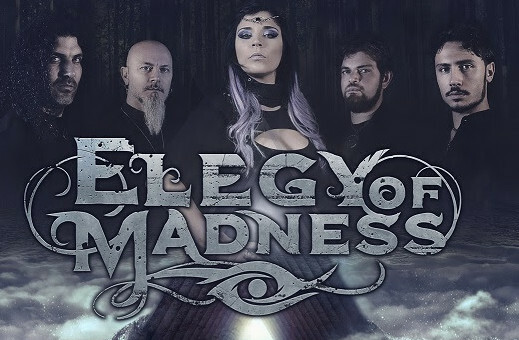 Elegy Of Madness Releases New Song "Lunacy"
Symphonic metal combo Elegy Of Madness are glad to release their lyric video for the song "Lunacy", taken from "New Era" (2017 Opera Core / Wormholedeath). The band stated: "Here we go again! We are pleased with our third video clip, coming after Apokalypsis and Nobody Cares acoustic version. This is Lunacy lyric video for all our fans around the world! Stay metal!"